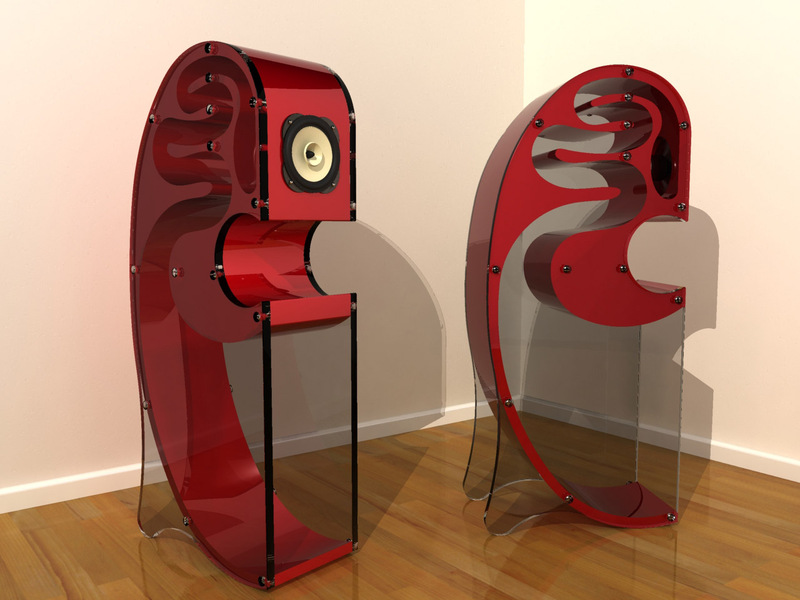 Creation Audio is a custom builder of exotic horn speakers, and offers a personalised service to clients wishing to build cabinets from basic horn designs to complex high-end master pieces. 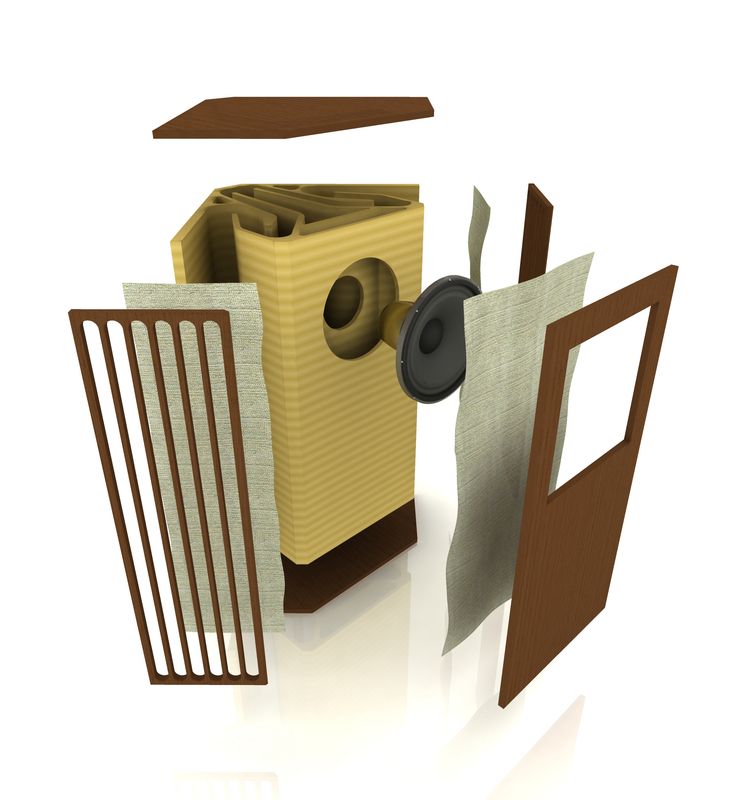 Advanced manufacturing processes are used to exacting standards – so whether you wish to build a vintage replica, or a new design, Creation Audio has the capacity to help you. 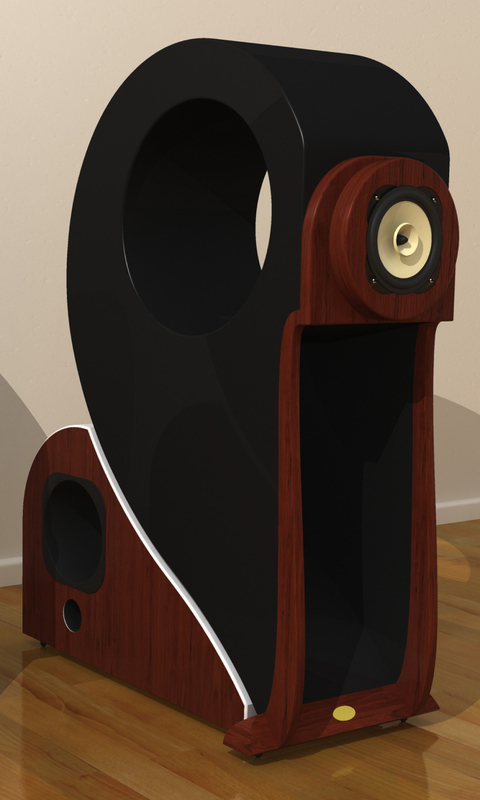 Creation Audio also specialises in providing advanced speaker horn kits for the DIY audio enthusiast. The kits are world-class in their design and ease of assembly, and may be ordered in unassembled or partly assembled configurations.